Out of stock since Friday, 11 January 2019. Due back Friday, 10 May 2019. 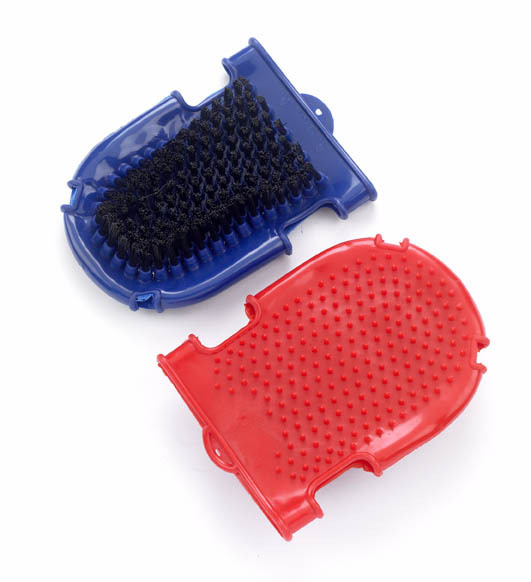 Dual sided bristle and rubber pin grooming mit. The bristle area on one side is 12 x 8cm. There are currently no questions for Lincoln Dual Purpose Grooming Glove - be the first to ask one!